The “Plus” rooms have wood furniture with modern lines. We have some rooms with wooden floor. All rooms have a balcony. This type of room can become a family room, ideal for families. It consists of two connecting rooms with two bathrooms. 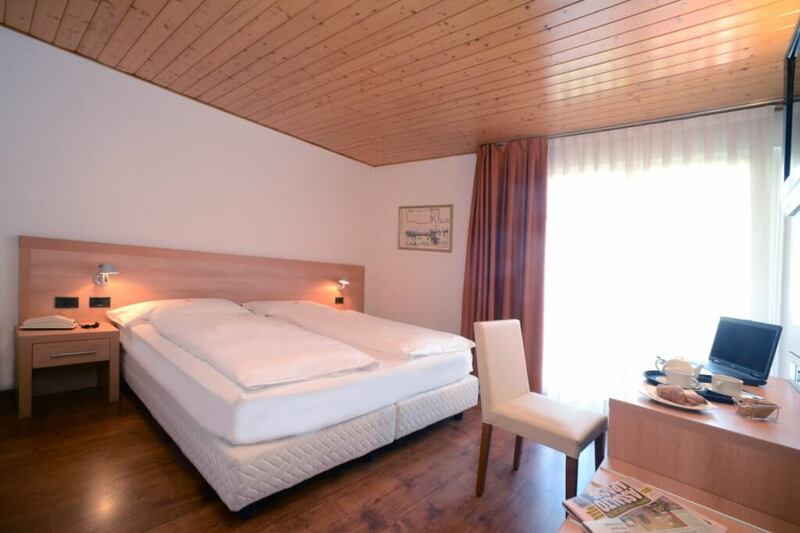 For a comfortable solution suited for families: two connecting plus rooms, each one with LCD TV, telephone, safe, bathroom with hairdryer, balcony and an independent entry.